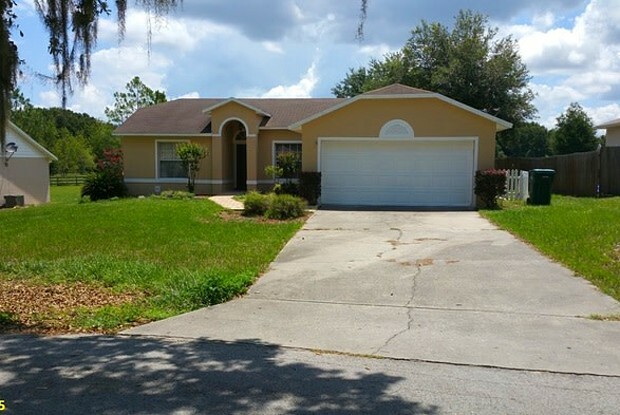 Spacious 3/2 home, located in Cardinal Pines Estates in Mascotte, will be available 5/14/19. The home features a split plan with tile in all living areas and 2nd and 3rd bedrooms and carpet in master bedroom. The home is bright and open with high vaulted ceilings. 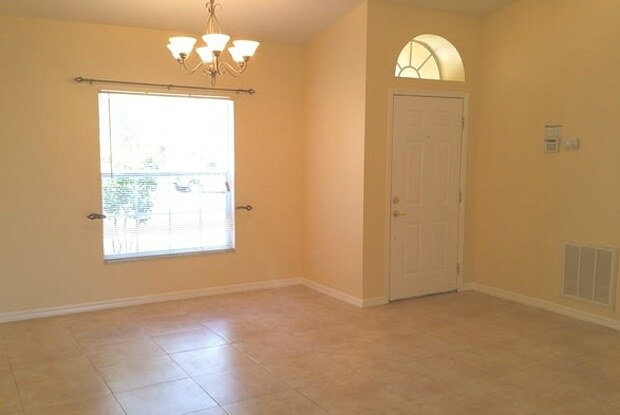 Featuring a living room, dining room, and breakfast bar area. The kitchen is complete with all appliances. Washer & dryer is included. Enjoy a scenic view from the screened-in lanai; large yard with no rear neighbors. Large shed is available for additional storage. One medium pet will be considered. Contact us to schedule a showing. Have a question for 4020 East Cardinal Pines Drive?